A life estate is an ownership interest in real estate, governed by state law. It gives a person, called a life tenant, the right to live at or use property during his lifetime -- but he has no right to sell the property. When life tenants die, their life estates end, and the property reverts to a designated person called a "remainderman," who then owns the property. Life estates can bypass probate if they are granted through deeds or trusts. A person who owns property can convey a life estate through a document called a property deed. For example, John Doe owns Black Acre. He may deed a life estate in Black Acre to Jane Smith. John Doe may name himself as the remainderman in the deed. He may also convey all his property interests by naming another person as remainderman. A deed is generally recorded in the county in which the property is located. A life estate can also be conveyed through a trust. For example, John can leave a life estate to Black Acre to his friend, Bob, in his trust. He can name his friend, Sam, as remainder when Bob dies. Bob becomes a life tenant after John dies. When Bob dies, the property then goes to Sam under the terms of the trust. 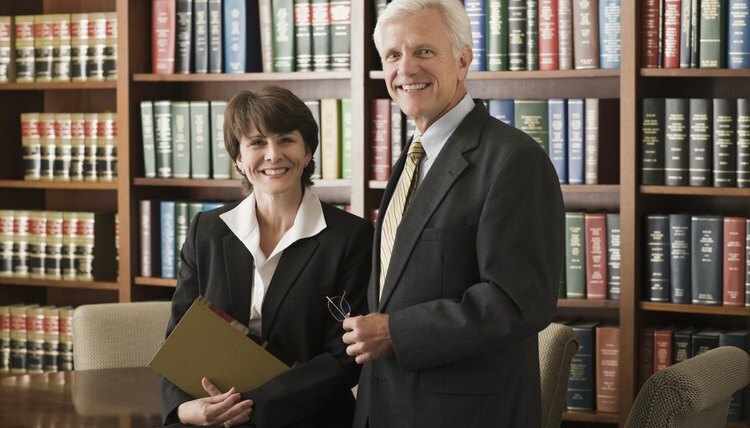 Trusts do not require probate court involvement. A trustee would simply deed out the life estate under the trust's terms after John dies. Life estates can be reserved by a property owner to to bypass probate court for heirs. For example, a parent may wish to retain a life estate in his home and name his child as remainder on the property deed. This would allow the parent to continue living in the home during his lifetime. The child would own the home without the need for probate court involvement when the parent dies. Avoiding probate court can save the child legal fees, court costs and delays. A person who has a life estate must maintain the property. This duty includes common upkeep so the property does not deteriorate. It also includes paying bills associated with the property, such as real estate taxes and insurance. A life estate owner has full rights to use the property during his lifetime. He may also lease or sell his interest in the life state, although he cannot sell the property itself. Life estates interests always end when the original life estate owner dies. Therefore, they can be difficult to sell or lease long term.